Food Fare's Global Seafood Cookbook features more than 200 seafood recipes (appetizers & salads, entrees, shellfish entrees, pasta, soups & stews, salmon, condiments, sauces & seasonings). The book also contains information about seafood health benefits and nutrition facts, fish trivia and general "how-to guides" (de-bearding, de-boning & filleting, deveining, shucking, and cracking shells). 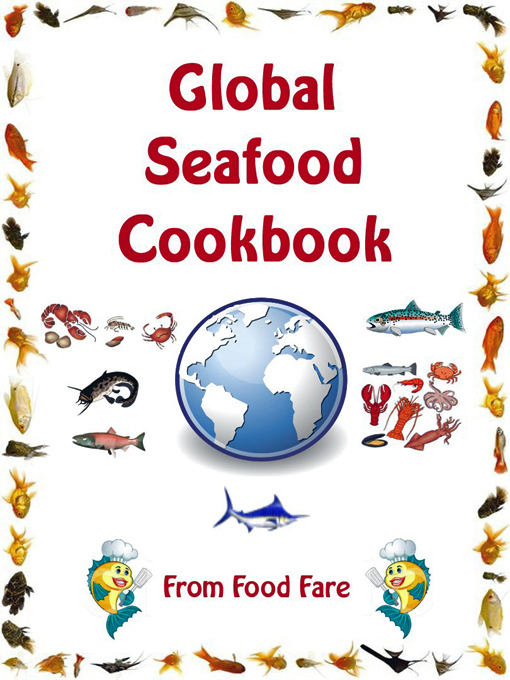 The Global Seafood Cookbook book is available in Kindle, Kobo, Nook and Adobe Digital (PDF) editions. 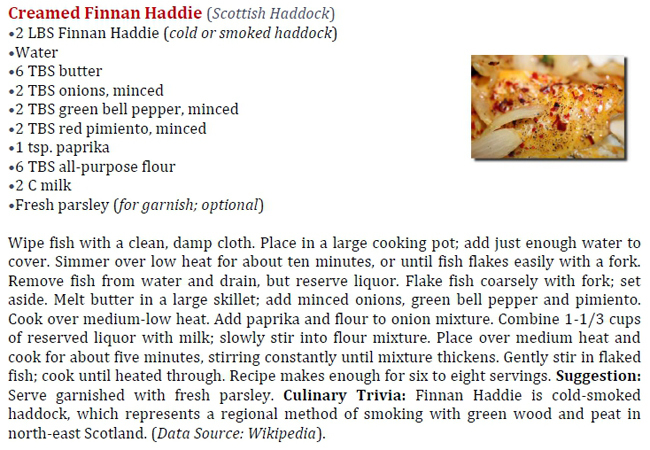 To view a complete list of recipes, click here (PDF, 739 KB). Dedication: The Global Seafood Cookbook is dedicated to the memory of my darling mother Joyce O'Toole, who proofread everything I ever wrote and always offered creative encouragement. I miss you desperately, Mum. ~ Shenanchie. 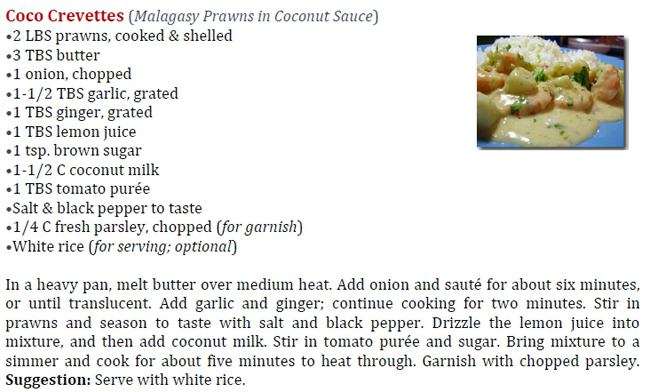 To take a look inside the Global Seafood Cookbook, select from the screenshots below. Click on images to view their larger sizes in a new window. 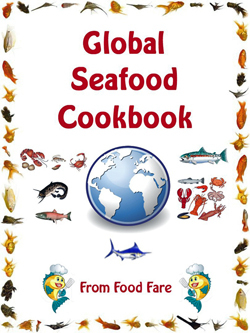 The Global Seafood Cookbook in PDF format has 129 pages and is 3.8 MB in size. 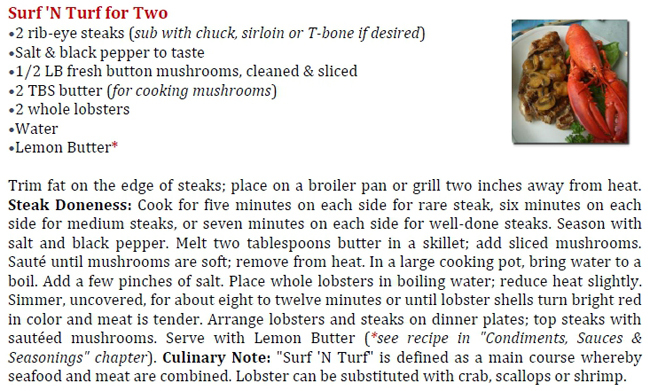 In order to open and use the Global Seafood Cookbook, the purchaser must have Adobe Acrobat Reader. 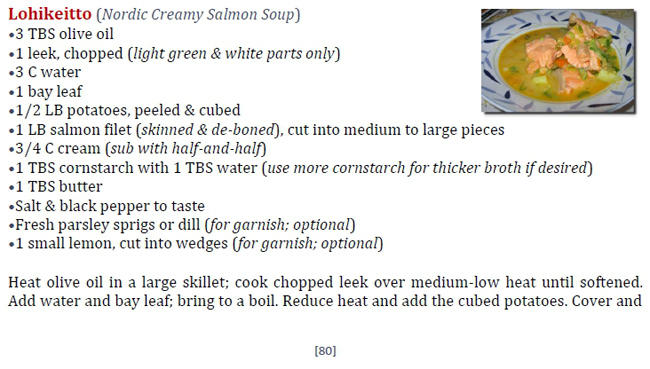 FAQ: The increase in price for the PDF version of the Global Seafood Cookbook is due to the larger size of the book, and that it contains all graphics and a recipe index with page locations. Amazon/Kindle Edition > $3.25, ASIN: B019YL60OU. Barnes & Noble/Nook Edition > $3.25, ISBN-13/BNID: 2940158017957. Kobo Edition > $3.25, KOBO-ISBN: 1230000864336; multiple formats (Kobo Arc, Vox, Android, iPhone, Smartphone & tablet). 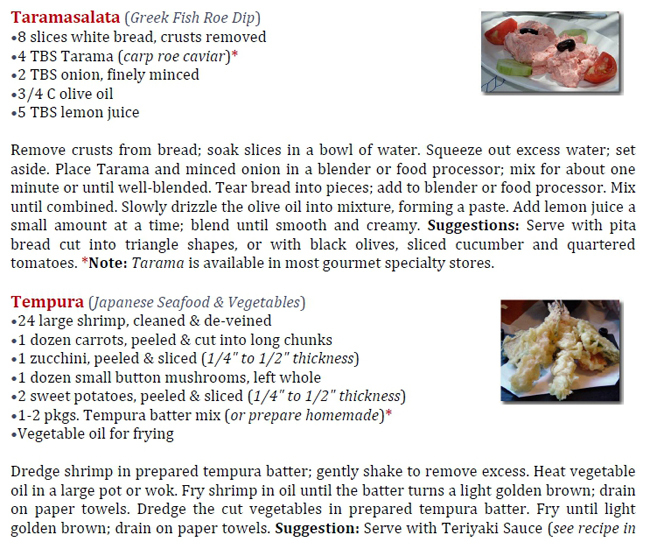 PDF (Adobe Acrobat, see above) Edition: $8.50, File Size (3.8 MB); 129 pages; photos and recipe index included.